Sure, the benefits of gardening are tremendous – beauty and relaxation, fresh air, and exercise to name a few. However, planting and designing your first garden can seem like a very overwhelming task. Of course, you need to make them look good, but they have to feel good as well. If you have dealt with landscaping before, you may feel overwhelmed and engulfed by all the options that you can make. But take note that the same standards that you use to set up a room should also be your principles in designing your garden as well. If you’re new to gardening, don’t fret. There are simple ways for which you can successfully design your garden. For a little help, listed below are five foolproof ways for designing a garden. 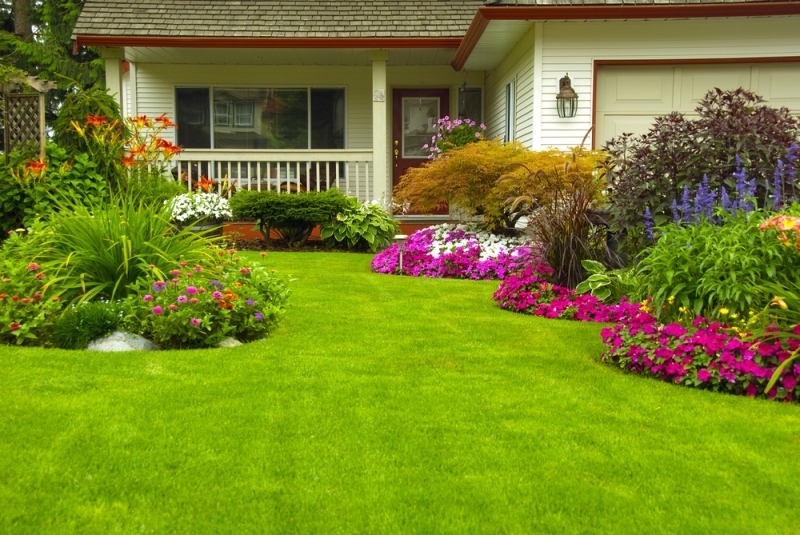 Though it may sound like a no-brainer to you, cleaning your lawn before you designing is the most important and should be the very first thing you must do. Take the first step by mowing your lawn, especially if you have more weeds than grass. Then give it a good raking. Make sure to do some spring raking because it’ll help you get rid of thatch, broken branches, fallen leaves, accumulated debris over the winter, and other waste. Also, be sure to clean the entire yard thoroughly to keep it very pleasing, beautifully kept, and a lovely place to relax. By ensuring that your walkways are broad or expansive enough, you’ll certainly create a more comfortable passage when you take a stroll down your garden. Keep in mind that no one likes to squeeze through narrow and cramped spaces, whether outdoors or indoors. As such, your garden’s essential roadways should be ample enough for at least two individuals to move along side by side. It should be at least 5 feet wide. On the other hand, for the less important thoroughfares where only one person can walk, it should be at least 3 feet wide. Furthermore, as a rule of thumb, remember that the higher the structures or plantings that’s on your pathways, the wider the berth should be. Tall plantings or structures make any area feel more cramped and narrowed. If your space is not that big, you can consider investing in designer lighting. Finding the perfect outdoor lamps can illuminate your pathways and make it look much bigger. Edging your garden beds is simply making a clear-cut break between the garden area and the grass. To easily edge your garden beds, you’ll need the help of a flat-edged shovel. All you have to do is to cut or outline the edge of your garden bed. Don’t follow a straight line because you can take advantage of your creativity and add some mellow curves. However, if the grass in your lawn is thick, edging your garden beds can, without a doubt, become a huge and tiring task. Thus it can be all worth it in the end once you see the result of your efforts. If your garden doesn’t have plenty of plants, then adding mulch is even more important than ever. 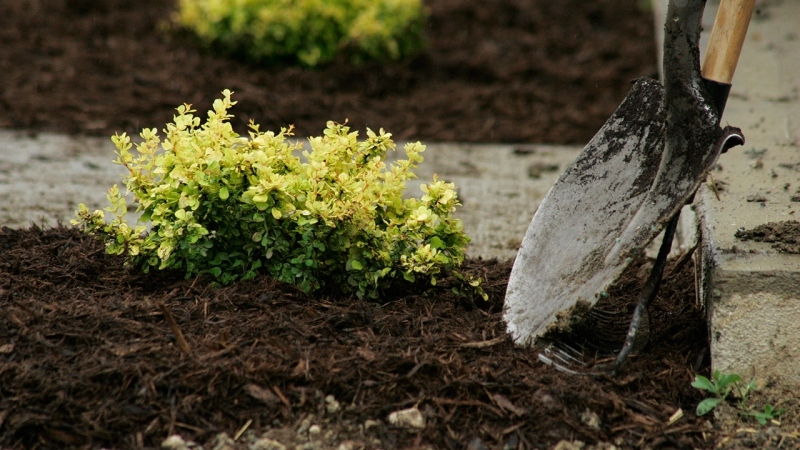 Mulch is consist of any material for which you can apply to the surface of your lawn’s soil. It can create a tidy and neat look, but most importantly, it stamps out weeds and helps you to retain or preserve the moisture in the soil. However, be wary not to layer or apply it any thicker than four inches. Also, don’t forget to leave a little space for the bases of your plants. The most common mistake every beginner tend to make is grabbing different plants at the nursery, especially annuals. To avoid such tumult, mix up perennials and annuals for adding color and longevity of your garden. Perennials come back year after year, while annuals bloom and die within a season. Gardening is such a rewarding activity for you and your entire family. 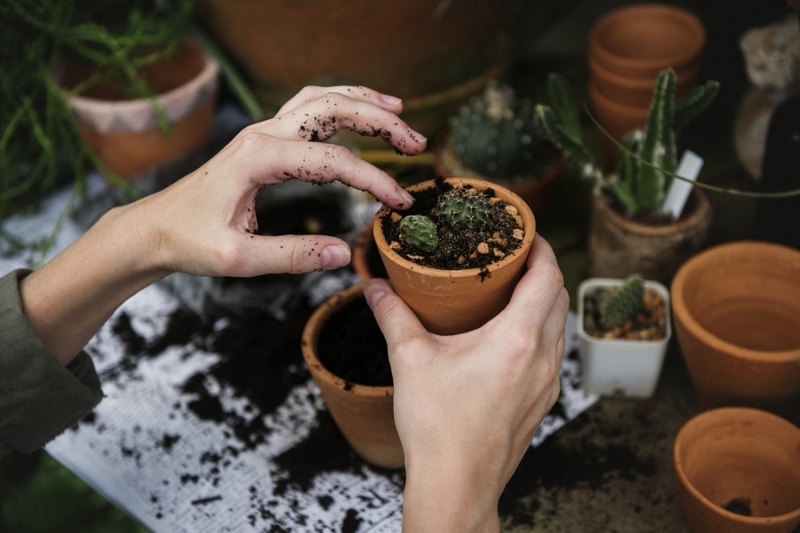 However, if you’re new to the world of gardening, it may be tough and challenging for you to choose the right plants and to do landscaping. But, with the help of the tips above, you’ll certainly create a garden that’s relaxing and soothing.